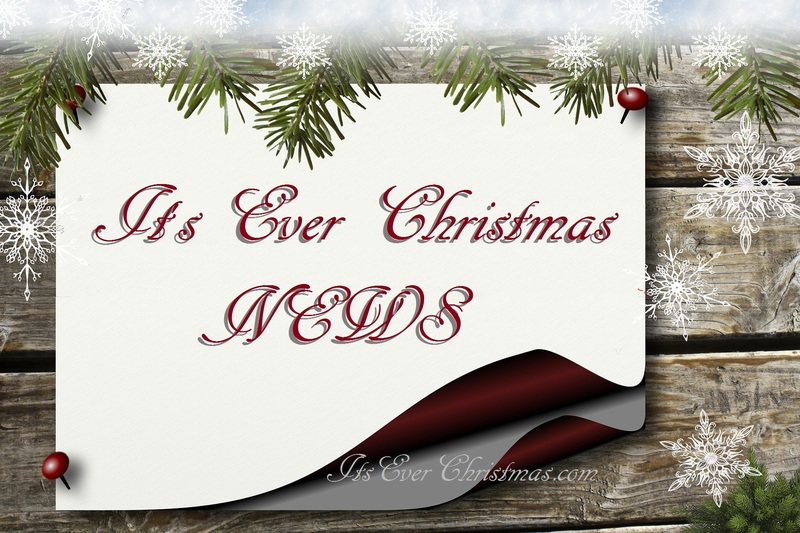 It’s Ever Christmas News: Moving Day | Christmas All Year ~ It's Ever Christmas! Hello, Everyone. I’ll be moving It’s Ever Christmas (IEC) to self-hosted WordPress, tonight! Followers, I thank all 4749 of you. Again, I apologize to the 4341 I unintentionally disconnected while following Twitter’s new rules! I apologize, in advance, to the 408 Followers, that may be ‘disconnected’ tonight. Again, you all are amazing and I appreciate everyone’s great loyalty! I hope to re-connect with all of you after the move is complete, still at https://itseverchristmas.com/! UPDATE 6/23/2018: Hello, Everyone! I am editing the new WordPress(.org) website for this WordPress.com blog. I’ve been ‘trying out’ various layouts since the date of this post. Now, I’m working on the pages of the new website and once it’s done this blog-site will be ‘itseverchristmas.wordpress.com’ again. Thank-you for your great patience as I make this delightful transition! UPDATE 8/11/2018: Hello, Everyone! 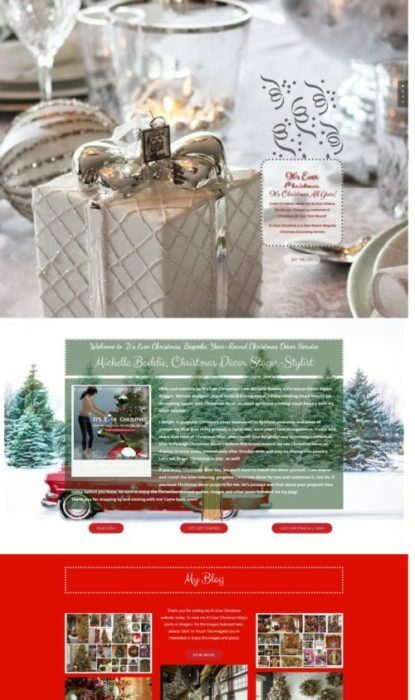 I completed ‘styling’ my new website for ItsEverChristmas.com in July and as the redirecting (via domain mapping) is ‘erased’, this blog will be available at ItsEverChristmas.WordPress.com, again. This entry was posted in 'It's Ever Christmas' NEWS. Bookmark the permalink.